listed below are the most popular session types I offer, but don't hesitate to shoot me an email to put together something just for you! 1 - 2 hours we'll spend together. We take our time, as children are ever changing and ever unpredictable we will work around them! If baby needs to be changed or fed, if toddler is behaving as... well... a toddler - we'll take a snack break, give them some space. This is YOUR session, and we'll go at whatever pace we need to - the time is carved out just for that reason. I love working with your unique dynamics. We make everyone feel relaxed and comfortable. We just hang out, spend time together - and in that way we get to capture the memories and moments that reveal the true beauty of your unique family. It's okay if the kids cry. It's okay if they get dirty. It's real life and part of the beauty. Welcoming your new baby is such a thrilling + exciting (+exhausting!) time! Their little face changes SO MUCH in those first 2 weeks. I'll capture that fresh baby face that will be oh-so-soon a toddler when you finally come out of the sleepless fog of sweet new baby. Lets take those moments when you and babe are still one together. Before your hands are literally full carrying the sweet smell of new baby and all those cuddles - and celebrate how beautiful, amazing + badass you are! For 3-12 months I offer in-home sessions either in my studio or lifestyle in your own home. Older than that I love exploring the outdoors with them - letting them be themselves, not constrained by "sit still" and capturing the real spirit of who they are now. Those first hours with baby are amazing. So new, so squishy. Your heart is exploding with love that you didn't know you had whether its your 1st or 5th. 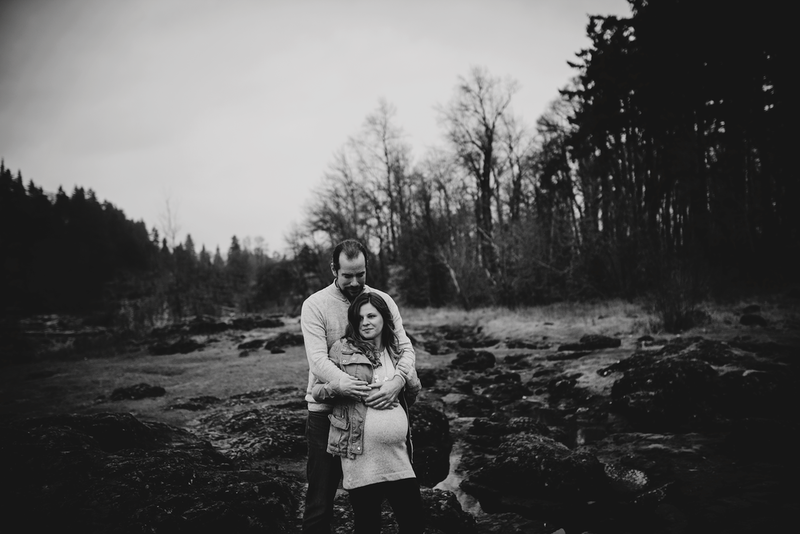 You are exhausted and exhilarated - and I'll come capture those sweet moments taking in everything that just happened and the amazing new life in your arms. Bringing your baby into the world is an event. You think about it all the time. Can't wait to meet the little one and hold them in your arms. The process of getting there is beautiful - each and every way it occurs. I merely provide the images so you can look back at all the moments you weren't aware of - being so focused on bringing that baby to our world. I am on-call, will show up as soon as you feel like you need me and will stay however long it takes. Always working with the Doctors, Midwives, Family - I stay behind the scenes as much as possible and never interfere with the safety, comfort and well being of everyone involved.